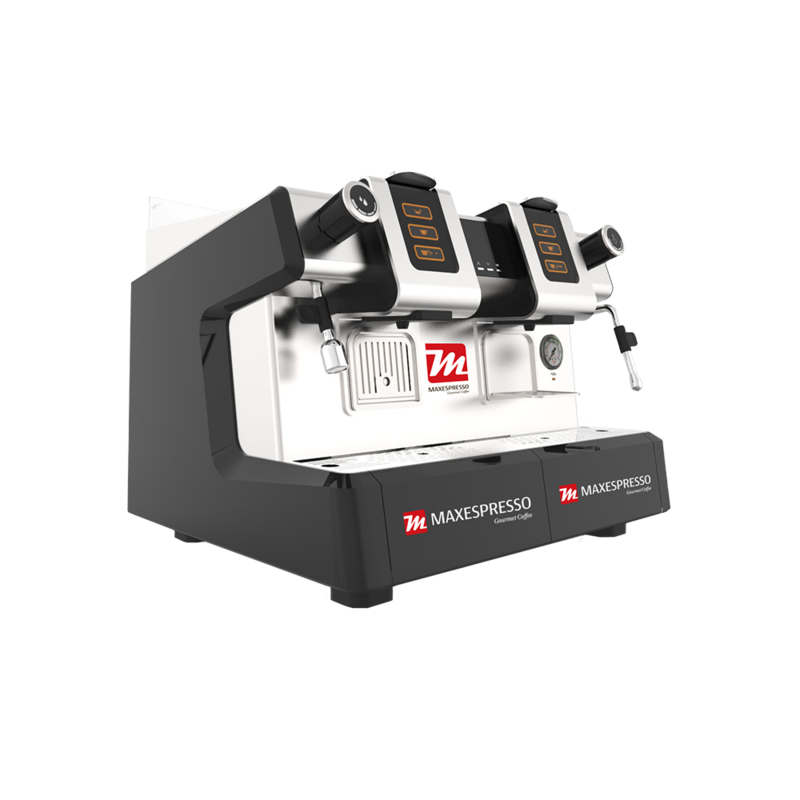 For those who are not satisfied with tasting the coffee, but looking to share that experience with the world, we have our multi-capsule commercial machine. 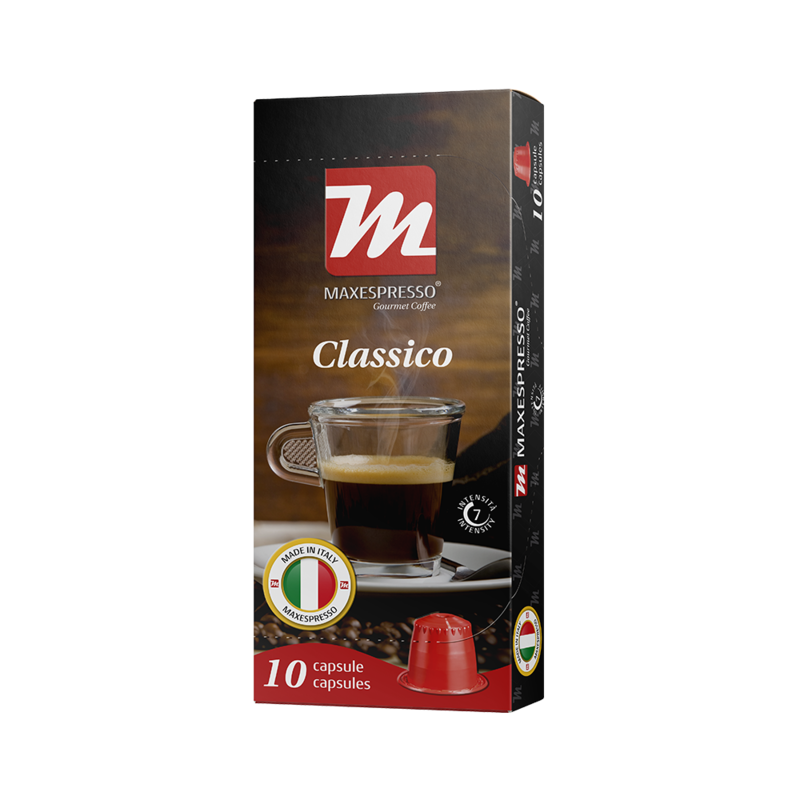 Compatible with Maxespresso capsules and Gusto Italiano capsules. 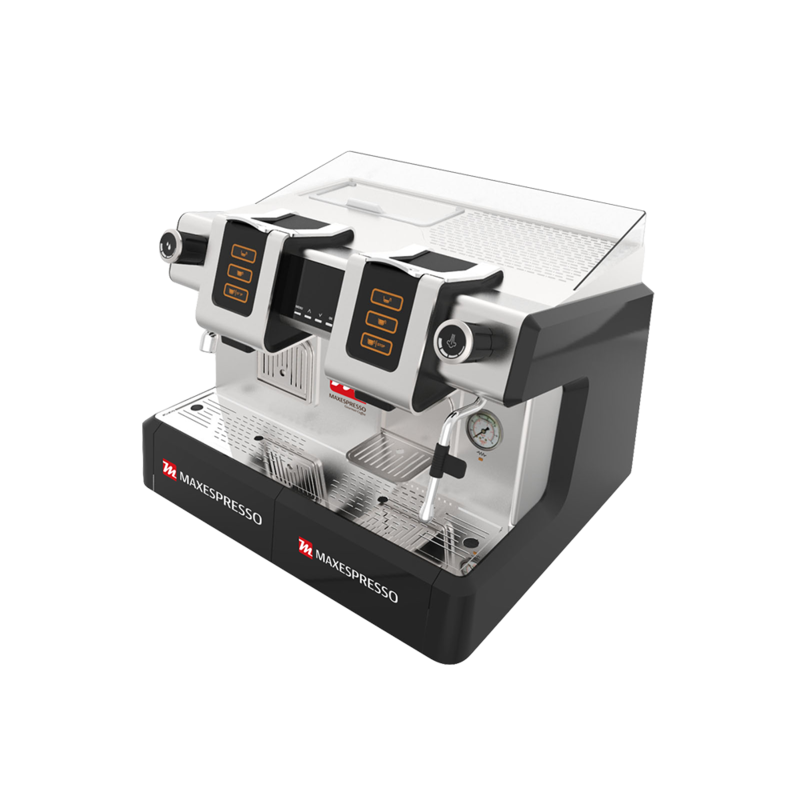 Dual system with frother built for excellent expresso coffee, cappuccino, cafe latte, latte macchiato and hot chocolate. 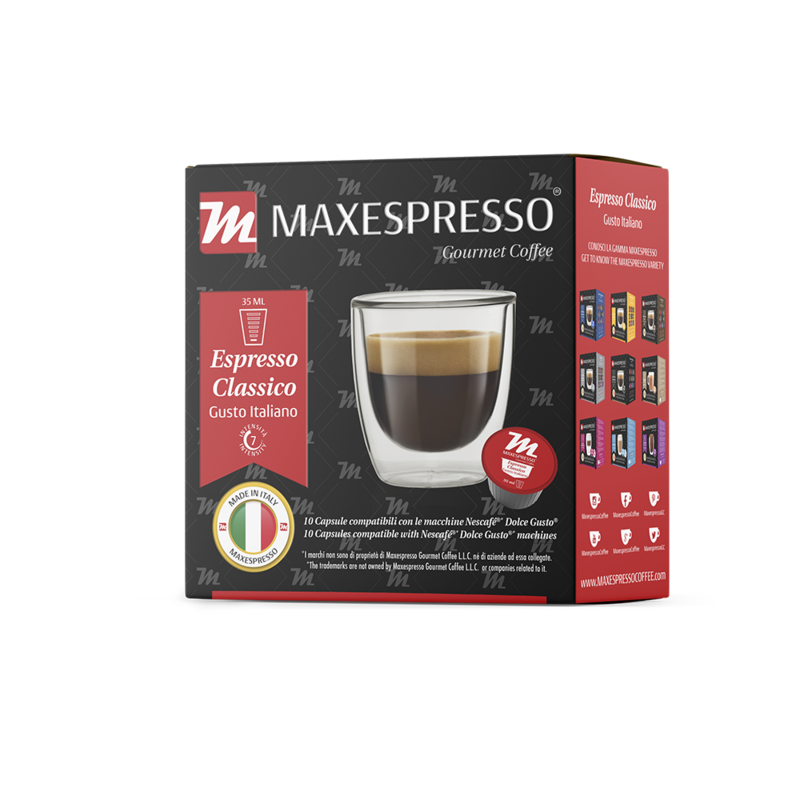 Maxespresso Professional capsules system is designed to work with our Maxespresso capsules and Gusto Italiano capsules, but also works with all the capsules compatible with Nespresso®* and Dolce Gusto®*. Two different capsule system for two cups at the same time. Digital screen for temperature and flow control. Removable reservoir with plumbed in tube. If you are a coffee lover, expert in this topic and want to go a step further, we offer you the Maxespresso Professional Coffee Machine. 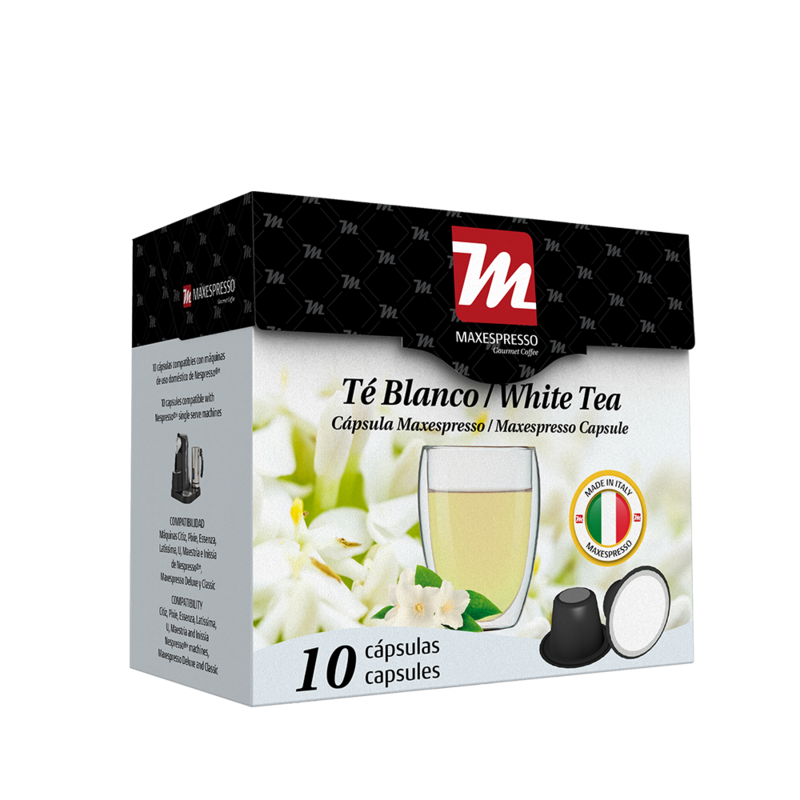 Created for the most demanding, a premium product focused on offering the best aroma and innovation of our capsules.